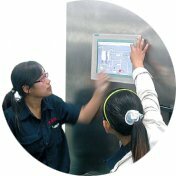 Click here to see one of the latest Bertuzzi plant on the Vietnamese 3NTV channel. 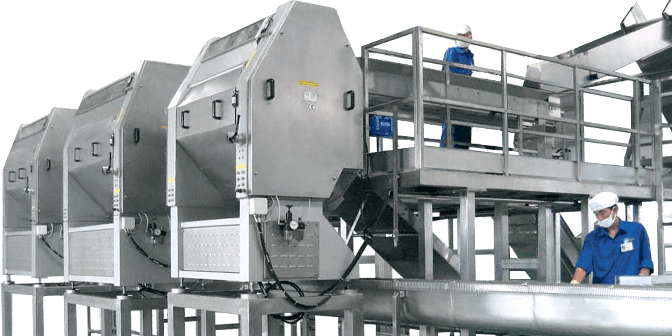 Bertuzzi R&D team has optimized specific processes and specialized machines that allow to achieve top product quality and yield for each specific type of fruit. 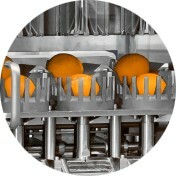 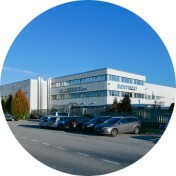 Thanks to Bertuzzi unique know-how, these dedicated machines can be integrated in multi-fruit processing plants, that allow much greater flexibility and utilization than single-fruit plants.